What did you do before you started your business? or still do if your business is a hobby? Who or what was the inspiration behind you getting started? How long have you been running the business and who runs it with you/helps you out? I launched in January 2016 and run the franchise alone but am supported by Head Office, other franchisees and my partner. How did you decide what services to offer? In one sentence describe what is the best thing about your business? Wagging Tails was started as a very small, one person business with the welfare of dogs at its heart, growing simply because the service offered is of the highest standard and owners love what we do. What’s an average day-in-the-life of your business? If you could do anything else other than what you’re doing now what would it be? What has a customer said to make you smile? 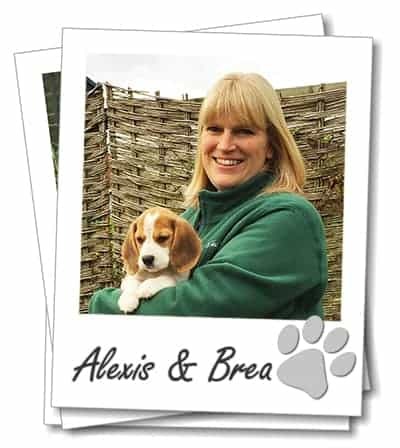 We have a Beagle, Brea, who has her own Twitter account - @BreaTheBeagle She enjoys the limelight and would love you to see her photos, though I am sure you will recognise her as the very lucky winner of a Tuggers Twist! 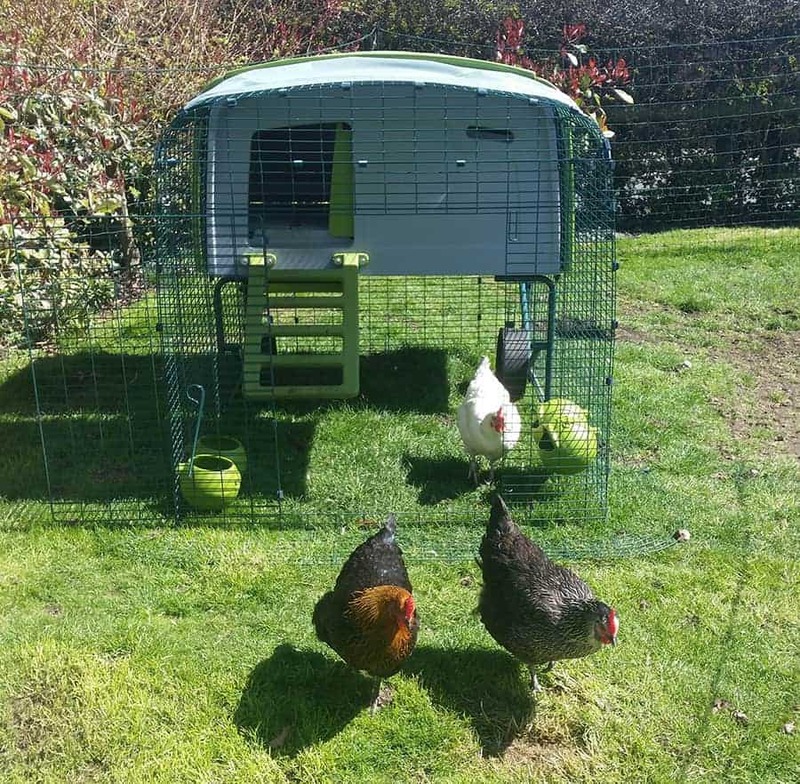 Our three chickens, Lily, Geraldine and Hetty, are very beautiful and roam inquisitively in the garden. and finally, what do you do to relax? Take my Beagle, Brea, for a walk or play with her in the garden. I also grow my own veg, something I only started doing when we moved here last year. It’s very enjoyable and worth the effort to cook with home grown veg and serve home grown salad, especially with our fresh eggs! 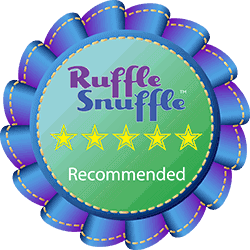 Well, we really enjoyed finding out more about this great UK pet business and think Alexis and Brea deserve a 5* Ruffle Snuffle Recommended award for their dedication to providing a great service. Well done!